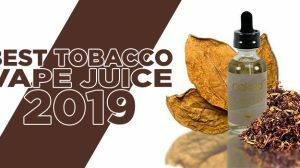 The Plume Room BIG Giveaway – TPR New Flavors! 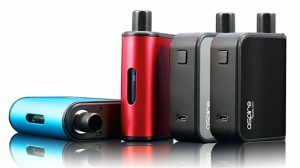 Our awesome friends at ThePlumeRoom.com contacted us with a giveaway for GuideToVaping viewers! 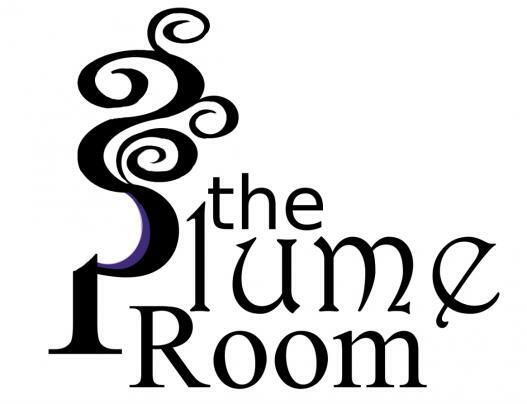 The Plume Room (TPR) has become one of the most loved online retailers by the vaping community and on the web in general. Much like many online retailers, you gain this vibe from doing business with them and visiting their website. The vibe you get from them may be described as: unique, community and appreciated. 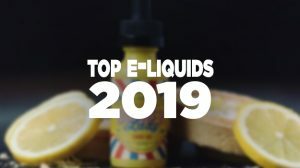 They’re in sync with the community, offering a unique blend of e-liquids and an uplifting style. Scattered on their website you see phrases like “You Rock!,” while receiving orders, your package says “You’ve got VAPE mail!.” – It’s small things like this that separate them from the normal and truly shows how awesome it is to have The Plume Room in this industry. Edit: 1st Place winner is Russell Adkins. Edit: 2nd Place winner is Elizabeth Boughner. Edit: 3rd Place winner is Paully Barnaby. If you would like to participate, please visit ThePlumeRoom’s Facebook page HERE. After you finish, comment on this post that you’ve liked and commented. Since TPR is being generous enough to hold this giveaway, feel free to visit their website and check out their products! TPR also gave us an exclusive discount code that will take 15% off your next order. 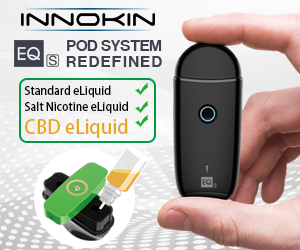 Use code “Guidetovaping15” !!! I have liked and commented! Liked and commented. Thank you for the opportunity. I liked and commented. Hope I get something. lol birthday gifts! Liked it and commented! Will be ordering!!! Thanks Blake for the info! Liked and commented! Thanks for the chance!! Liked and posted! And how! Thank You! I liked and commented! Liked and commented! Thanks for the chance! Liked and commented all up over that ish! 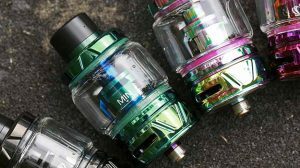 liked and commented, seems like some really good juice, hopefully i can get the chance to try you guys out thanks for the shot!